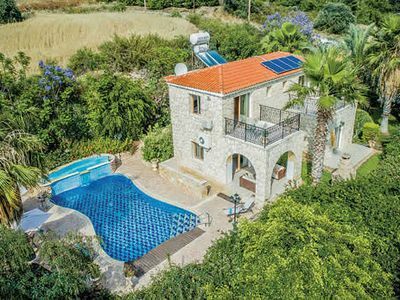 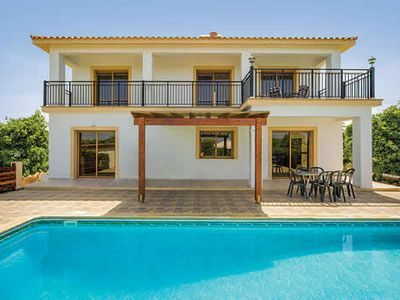 Set in the heart of the Argaka countryside, this attractive stone faced villa combines peace and relaxation in a comfortable family home. 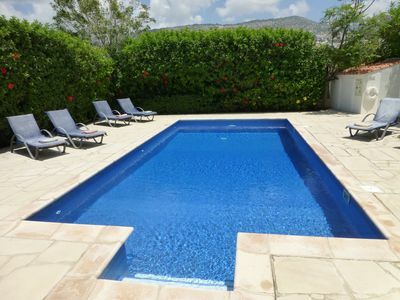 Mature plants and trees surround Anna's large grounds and offer a pleasing degree of privacy. 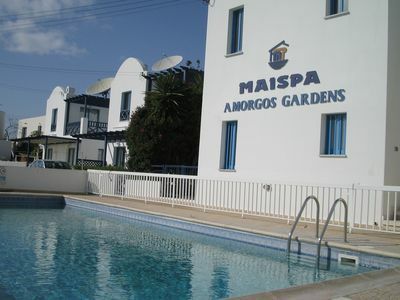 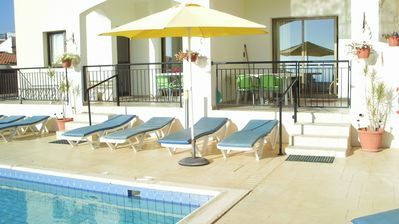 The swimming pool is set in a sunny terrace and when the shade is needed there is a patio nearby that makes a wonderful retreat from the mid day sun. 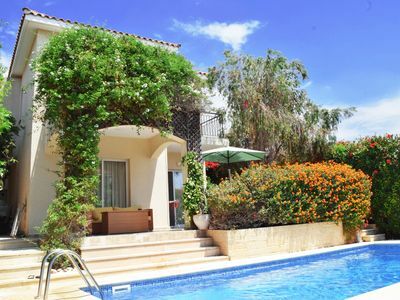 Stunning Villa with fab Private Heated Pool on very large plot! 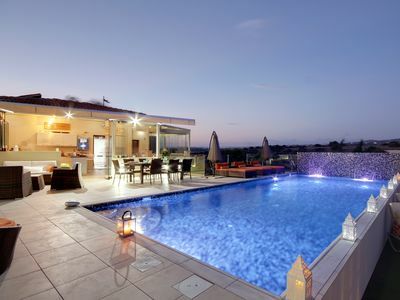 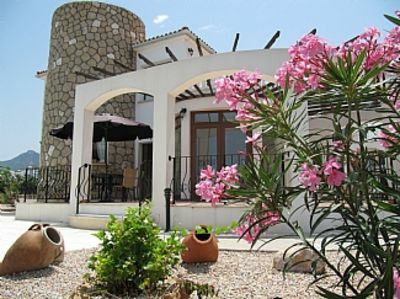 Spacious, contemporary and private , non estate villa, with panoramic views. 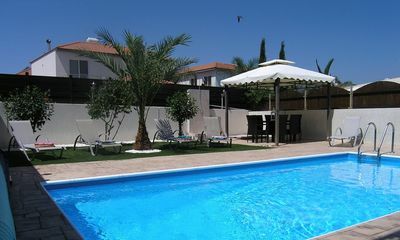 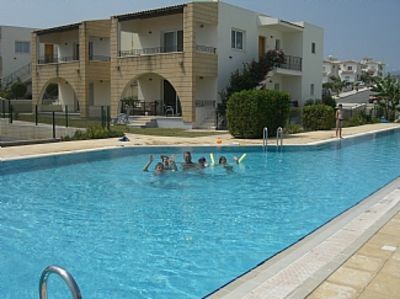 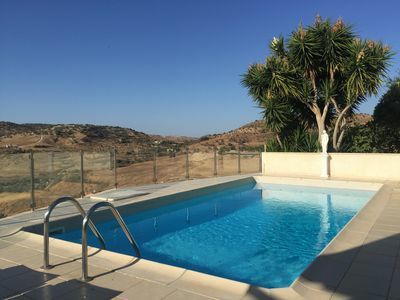 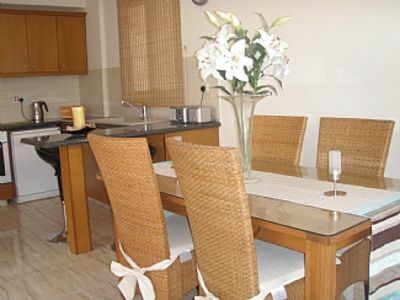 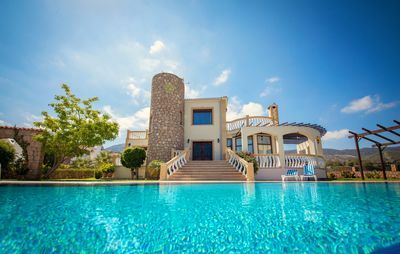 Aegean villa - the best position in Protaras! 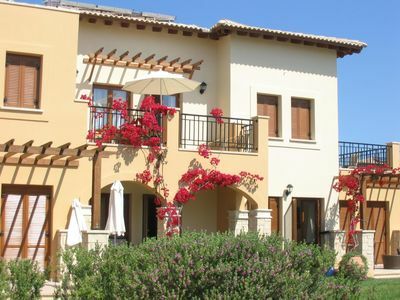 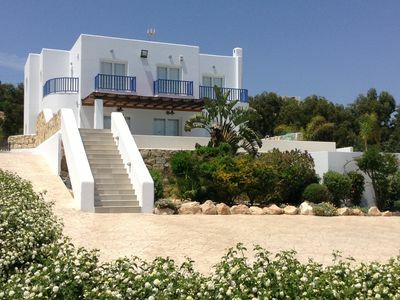 CAROB TREE HOUSE: Home from Home individual villa with Sea And Mountain Views.